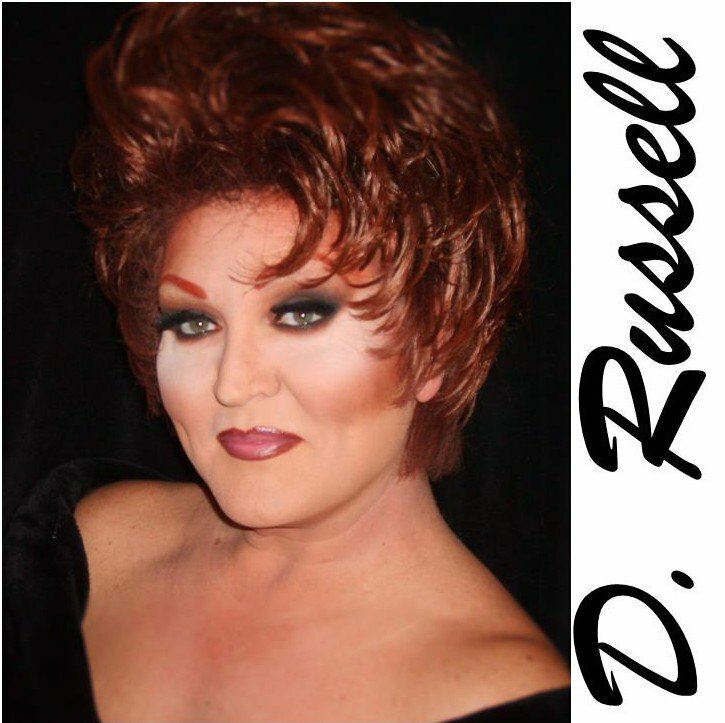 Known as “The Voice”, Denise Russell is an entertainer from Northern Ohio who is known for her live vocal comedy and impersonations. Denise is the only female impersonator to have performed in the Grand Ole Opry in Nashville, Tennessee. From 1995 and through 1996, she was an emcee for the Cowboys LaCage also in Nashville. From 1996 through 1997, Denise was on cast at the Parliament House in Orlando, Florida. Her work has also taken her into casinos in New Orleans, Atlantic City, San Diego, Lake Tahoe, Albuquerque, and Biloxi, Mississippi. In 2009, Denise released a second CD of her work called “The Best of Denise Russell” which is currently sold out. She has plans to release a new tribute album in January of 2013 called “Sweet Dreams of Patsy Cline”. In 2011, Denise celebrated 30 years of performing on stages across the country. Her talent has been witnessed in 40 of the 50 US states including the Jewel Box Revue in Canyonville, Oregon where she is currently an emcee.